If your car needs repairing, you may need to know the exact colour of your car. Never knew there were so many shades of black? To make it even harder, the specific paint colour given by the manufacturers is likely to be quite imaginative. When we repair car paintwork we guarantee a perfect match in colour. Our paint matching methods can easily be replicated at home. But, leave the painting to the professionals! There are a few guides online that will tell you the location of your colour code. 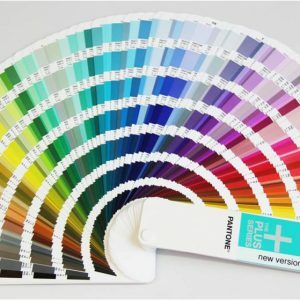 This guide from Car Colour Services, or your car handbook may be able to help. It gets more difficult with classic cars, but it’s not impossible. The number of places where the code can be found is greater, and vary according to the year of manufacture. More often than not, the code will be somewhere in the engine compartment. When you have the colour code, you can look it up in an online database, or we will use the ChipsAway reference system. Once we have the colour code for your car, we have the recipe for mixing the identical paint. We do this using a range of specialist tints, as would have been used in the factory. We mix the paint required for each job so that it’s unique and correct for your car. You can see more about the ChipsAway repair process here. What kind of paint is used on cars? To help the paint adhere to the metal, cars are sprayed with a primer, initially. The paint is then applied, followed by a lacquer to create the best finish. Recent EU legislation has been introduced, effective the supply and application of automotive paint products. This limits VOC emissions, which potentially damage the environment. Acknowledging this legislation, we have developed AquaClear. 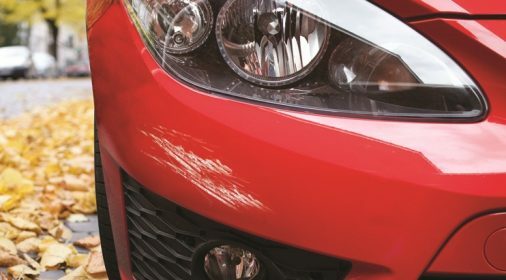 This allows the highest quality paintwork repairs to be carried out safely and legally. We can do this within both mobile and static environments. AquaClear retains the use of much safer non-Isocyanate materials. What colours are in fashion? White used to be an unpopular colour, leading to the term “60 day white” being coined by dealers dealers. This described the length of time white cars sat on the forecourt. But, in 2014, white is the new black and is now seen as the most desirable choice. The next popular choices are other neutral colours: black, silver and grey. Followed by brighter colours, such as red, blue, yellow and green. What are this writer’s favourite car colour names? 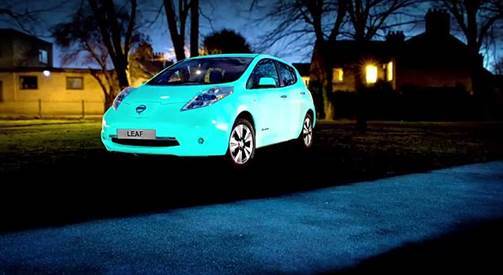 We hope this post helps to answer the eternal question, “What colour is my car?”. The creative process when it comes to naming the colours remains a mystery! 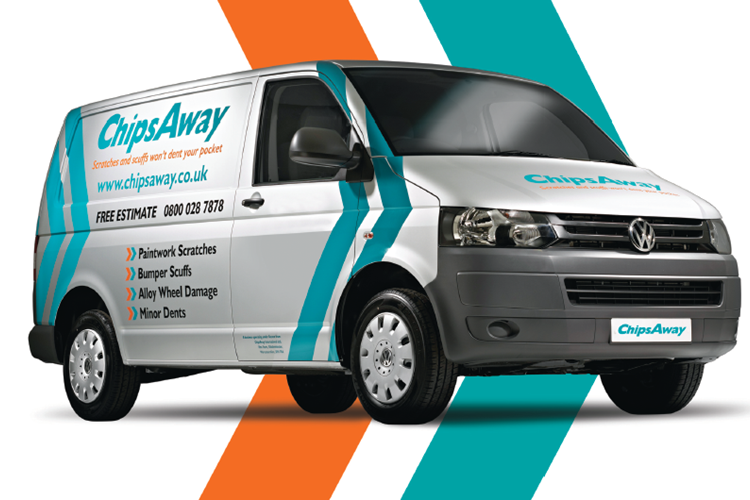 If you need to have a scratch repaired on your car’s paintwork, get in touch with ChipsAway today.